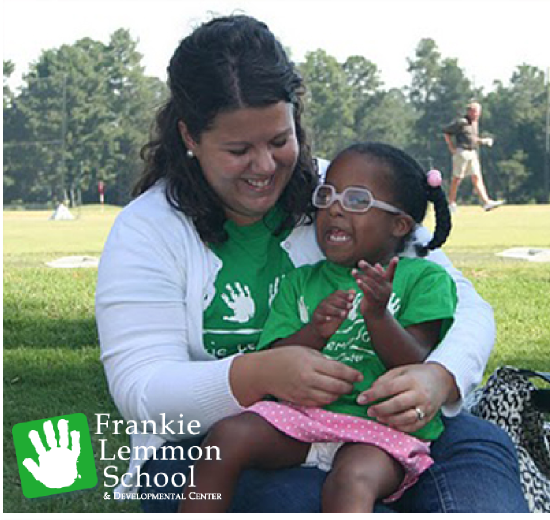 For children with special educational needs and their families, the Frankie Lemmon School and Developmental Center provides life-changing education and support that leads to successful participation in family and community life and achievement of the child’s full potential. The Frankie Lemmon School's vision is to become a recognized model for life-changing education and support, while serving an increasing number of children with special education needs and their families. The school is aiming to achieve their vision through expansion of the Frankie Lemmon School and Developmental Center, continued advancement of our programs, and increased collaboration with the community and like-minded partners.